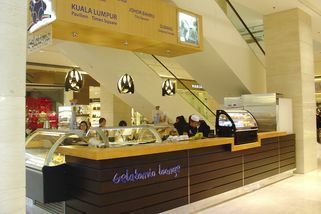 Part of the Gelatomio chain. 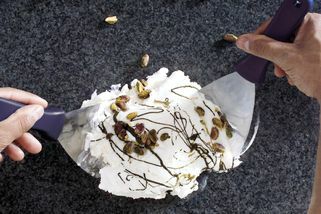 Gelatomio is an authentic Italian ice cream franchise started by an entrepreneur who came directly from Italy! 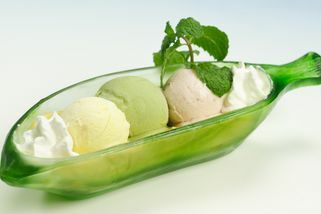 Gelato, as it’s called in native Italy, is a popular ice cream that’s fast becoming more well known in Malaysia. 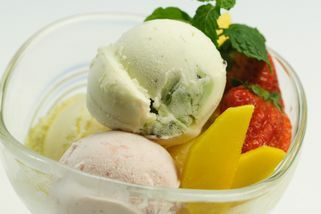 Gelatomio boasts a huge variety of flavours, from favourites like chocolate and vanilla to rum & raisin, kalamansi, tomato, and watermelon. 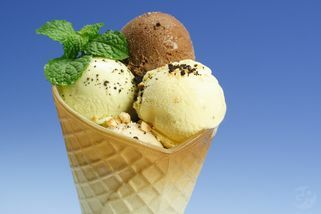 You can either choose to have your gelato served in a plastic cup or on a wafer cone. 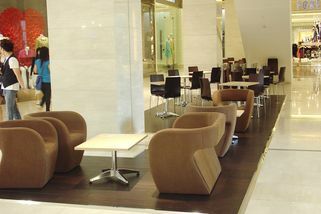 The Gelatomio outlet in Pavilion is centrally located, and has comfortable sofas for people to enjoy their ice creams in. There’s free wifi as well, so you can catch up on work while having some ice cream. 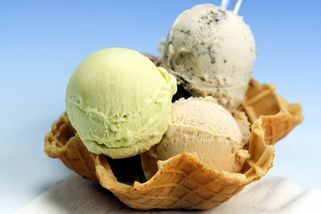 This Pavilion outlet also features ice-cream on the rock, whereby you can choose your favourite flavour of ice cream and 2 toppings, and then everything will be mixed together on their frozen stone table top.